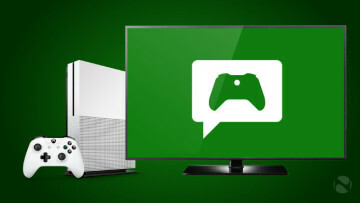 After months of being in testing with Insiders, Microsoft began offering Xbox Game Pass to Xbox Live Gold subscribers last week. But as promised, the service is available to everyone beginning today. Currently offering 112 titles, you'll still need to download games from the Xbox Store, rather than streaming them. Of course, the benefit to that is that you get to play the game for 30 days after downloading it. 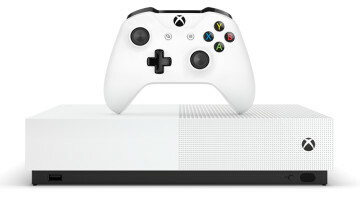 Since games will be added to, and removed from, Game Pass over time, it will be helpful to have that kind of security, rather than streaming a game that might not be there tomorrow. 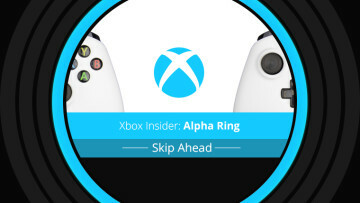 Upon signing up for the service, you'll find an Xbox Game Pass section in the Store, which pretty much works the same way that the rest of the Store does. Unfortunately, if you already claim Games with Gold regularly, you'll probably find that you already own many of the titles that are available with the Pass. There are a number of AAA titles, such as the whole Gears of War collection, Halo 5: Guardians, and the three Bioshock games. 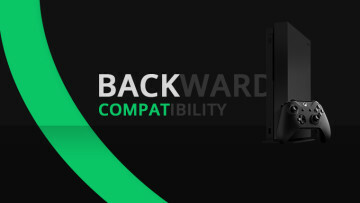 All Xbox 360 titles are backward compatible, as the service isn't available for the Xbox 360 console. 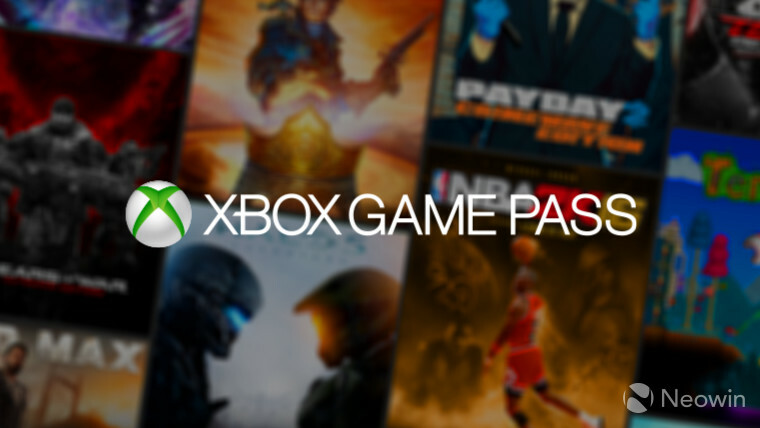 Xbox Game Pass costs $9.99 per month, and you can purchase it from the Xbox Store here.